Bahati VanPelt has spent over 20 years working specifically with professional NFL players. 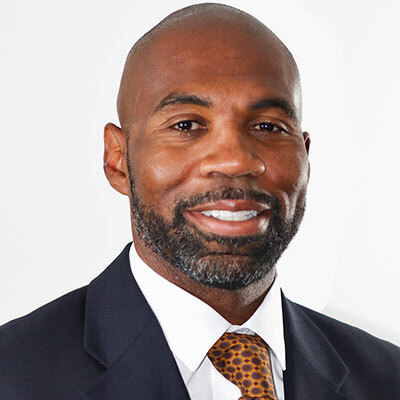 As the Executive Director of The Trust, Bahati leads the organization in its mission to “provide a game plan and resources to support former NFL players in their transition after football.” Prior to his work at The Trust, he served as the Director of Player Development and Youth Football for the Jacksonsville Jaguars. In Jacksonville, he worked closely as the liaison between the players and team leadership including the Owner, General Manager, Head Coach, coaching staff, and other departments. Bahati earned his BA in Communications from Flagler College and has years of experience in public relations.